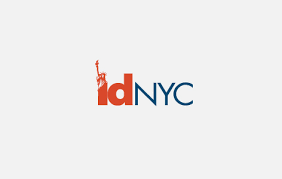 All Local 79 members and their family members (14 years of age and older) who live in New York City are eligible to get IDNYC, the free identification card for all New York City residents. As a government-issued photo identification card, IDNYC secures access to City services that come from having recognized identification. IDNYC benefits every city resident, including the most vulnerable communities—the homeless, youth, the elderly, undocumented immigrants, the formerly incarcerated and others who may have difficulty obtaining other government-issued ID. Aside from providing all-important access to many City services and programs, IDNYC also provides a series of benefits to cardholders, including a free one-year membership at many of the City’s leading museums, zoos, concert halls, and botanical gardens. 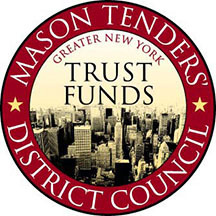 For information about how to obtain your IDNYC, click here.